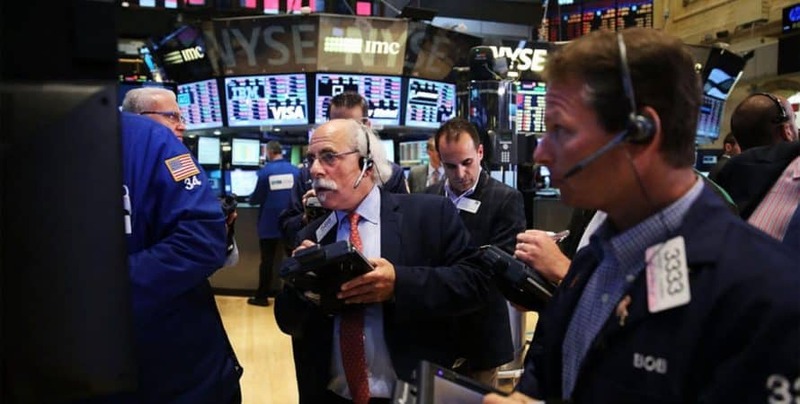 The dollar reached a 3 week high and benchmark bond yields went up as cautious optimism picked up over the U.S. – China trade talks. On Thursday, the United States President Donald Trump said that a trade deal with China would be announced probably in the coming four weeks. However, he warned that it would be difficult to proceed with the trade unless an agreement is reached. According to Chinese President Xi Jinping, progress is being made in the talks as he expects the talks to conclude earlier than expected. The Pan-European STOXX 600 index went up slightly to indicate the best performance in the last three weeks. Markets in London and Paris added 0.1 percent as German stocks trod lightly, although its index is having the best week since December 2016. MSCI’s All-Country World Index edged up and seemed to be on track for the second consecutive week of gains. Data from Germany seems to be better than expected and helped recede fears about a disorderly departure by Britain from the European Union also helped improve the optimistic sentiment. According to Mizuho, a strategist at Antoine Bouvet, the mood remains slightly positive as a result of the sentiment around the U.S. – China trade deal. He also mentioned that German industrial order increased worries in the manufacturing sector, although the industrial production today was surprisingly on the upside. German industrial output went up by 0.7 percent in February since the mild weather helped boost construction activity. However, manufacturing production took a dip as Germany suffers from trade friction and angst about Brexit, especially after jumping out of recession’s way in 2018. On Thursday, leading economic institutes reduced their forecasts for growth in 2019. They also warned about the long term upswing coming to an end soon. According to Shane Oliver, the Head of Investment Strategy at AMP Capital, share markets have been running hard and fast since the lows in December, and are therefore vulnerable to short term pullback. He also said that the valuations seem to be okay and that he expects global growth to improve in the second half of 2019. He also expects fiscal and monetary policy to be more supportive of the markets as the trade war threat recedes slowly. S&P 500 touched its highest level since October 9th on Thursday. 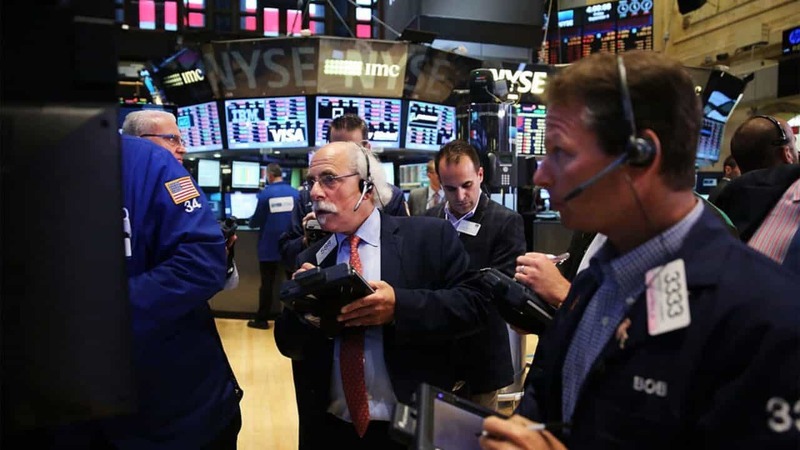 It is 1.75 percent, lower than the record closing high in October. In currencies, trade has progressed enough to keep the yen under pressure and slowly lift the dollar to 111.79.